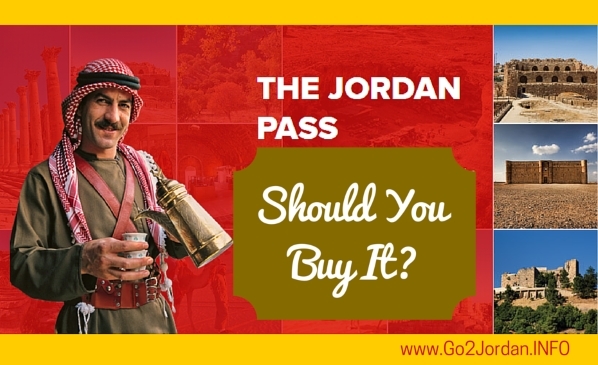 The Jordan Pass - Should You Buy or Should You Pass? Should You Buy The Jordan Pass? What is Jordan Pass and is it worth buying it? You'll find out in a minute, just keep on reading. The Jordan Pass is a unified ticket that can save you a lot of money when you visit Jordan: it gives you access to 40 major tourist sites and, if you stay at least 3 nights in the country, it also serves to waive the 40 JD fee charged for a visa on arrival. Who Will Benefit From the Jordan Pass? How Much Can You Save With the Jordan Pass? 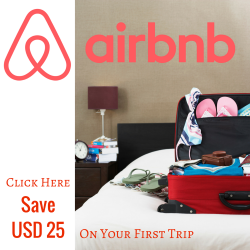 The only difference between the packages is that the cheapest one, which costs 70 JD, lets you spend 1 day in Petra, the second one for 75 JD lets you spend 2 days in Petra and with the most expensive one, for 80 JD, you can spend 3 days in Petra. Considering the visa fee is 40 JD and a 1-day entry fee to Petra is 50 JD, you will save at least 20 JD by buying the cheapest Jordan Pass for 70 JD. 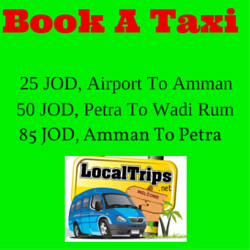 That is if you only go to Petra. And the more sites you visit, the more money you save by not having to pay entry fees. You can buy the Pass online, on the Jordan Pass official website using a Visa or MasterCard. You will receive it by email, in the form of a QR-code. You will have to validate your pass when you arrive to Jordan and scan it at the entrance of each tourist site. Even if you have a smartphone, I still recommend to print your pass, so in case your phone battery dies, you still have it on paper and can present it at the border or the entrace of the sites. The video below explains the key benefits of the Jordan Pass. The Jordan Pass was launched in the beginning of September 2015 - without proper training of the personnel who were supposed to deal with it. Tourists on various travel forums and blogs were complaining that staff at some attractions and border points were completely unaware of its existence. Others reported about online payment issues in the beginning but recent pass buyers confirmed that the payment process is working well by now. However, should you experience any problems with the online payment, contact Jordan Tourism Board through the Jordan Pass website for assistance. 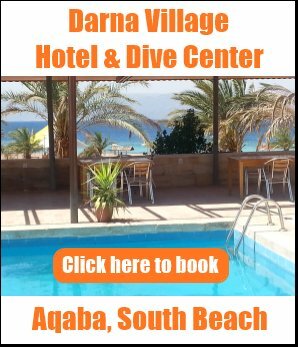 While the Pass gives access to 40 tourist sights, it does not include popular attractions like Petra by Night, the Baptism Site, Mount Nebo etc. Natural reserves like Wadi Mujib, Dana etc. are also not included so you will have to pay entry fees when visting these sights. According to the Jordan Tourism Board (JTB), they are working on extending the Pass to cover attractions that are managed by RSCN (Wild Jordan) and religious organizations. Also, be aware that whilde the Jordanian tourist visa is valid for 1 month, the Jordan Pass can only be used for visiting tourists sights for 14 days starting from the first validation. 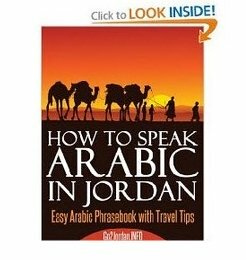 Knowing that most tourists don't stay in Jordan for more than 2 weeks, it is not a major problem but if you want to stay longer, keep this in mind when planning your itinerary. Have you used the Jordan Pass? Please share your experiences in the comments below!